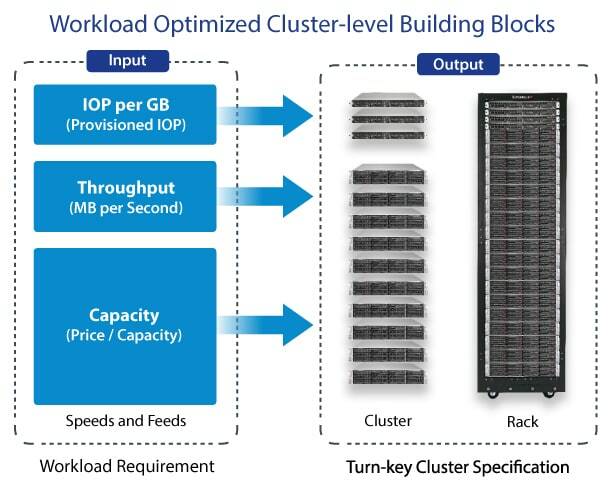 Organizations prefer object-based storage when deploying large-scale storage systems because it stores data more efficiently. Object-based storage systems separate the object namespace from the underlying storage hardware – This simplifies data migration. Ceph’s CRUSH algorithm liberates client access limitations imposed by centralizing the data table mapping typically used in scale-out storage. Ceph continuously re-balances data across the cluster-delivering consistent performance and massive scaling. The self-healing capabilities of Ceph provide aggressive levels of resiliency. 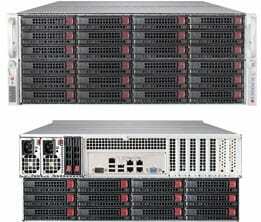 Data redundancy is achieved by replication or erasure coding allowing for extremely efficient capacity utilization. 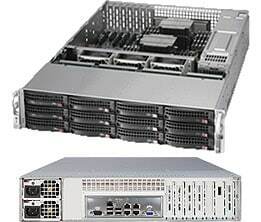 Supermicro leads the industry in user friendly options for the toughest IT challenges. Ceph Ready systems and racks offer a bare metal solution – ready for the open source community and validated through intensive testing under Red Hat Ceph Storage.